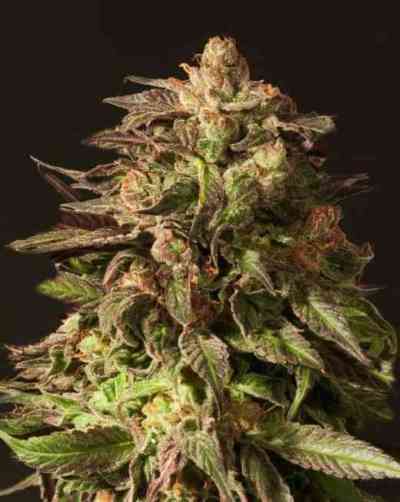 The Alaskan Ice is one of the strongest cannabis plants we ever bred. An old best seller from the Green House Seed Company catalogue, it is a cross of original Green House White Widow and pure Haze. Unfortunately, there are few individuals (3-5%) that present a genetic anomaly causing slow flowering, and almost no bud development. Because of this anomaly, we stopped selling the Alaskan Ice for a period of 2 years. We tried to fix the problem, but it is not possible without changing the genetics. Growers and hash-makers worldwide kept asking for the seeds, because this is one of the best hash and ice making strain ever.